No problem, we can handle it all! At South Florida Ducts we offer a Free AC repair estimate. The estimate is absolutely free whether you decide to use SFD for the repair or not! 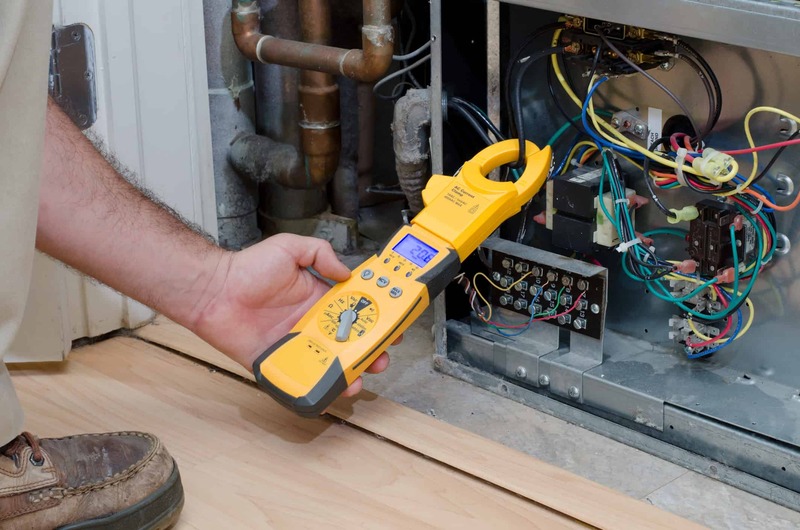 We’re so confident that our knowledgeable technicians and reasonable prices will win you over, that we do not even ask for any initial fee to diagnose your AC unit. If you decide to go another route, you will owe us absolutely nothing. At SFD we understand that response time is crucial when a customer does not have a working Air conditioner. Call us now and we will be there ASAP! Our SFD trucks are stocked with parts so that we can get you up and running as soon as possible. When your old unit has just had enough, SFD has all of the replacement options you need. SFD offers just about every brand out there, and many different payment options including 0% interest financing. There may be a fee for evening and weekend requests.